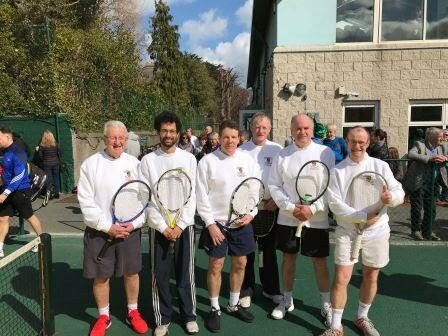 Hard Luck to the men's class 6 team who lost narrowly against Terenure in the Final of the winter League. 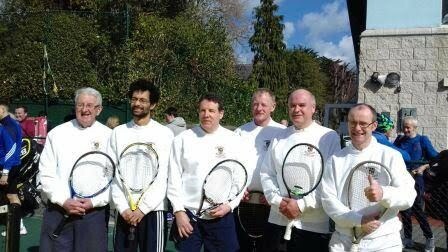 Great achievement to make the final and it was hard to miss out after getting so far. 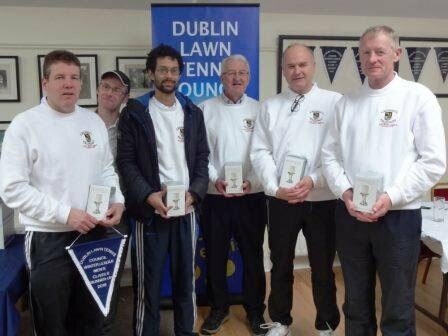 Well done to the team on the day and the lads who played throughout the other group and knockout matches.